Big Idea — The Bible describes Jesus as one supreme God. Everything begins and ends with Him. He is Creator, Redeemer, and the giver of life. Oneness matters because there is only one God and His name is Jesus. • Week 1 —Who Is Jesus? Jesus is the image of the invisible God. This lesson will include examples of Jesus revealing His deity and explain how the knowledge of who He is affects our salvation. The name of Jesus is the only saving name. By His name we are called the sons of God through adoption into the covenant. This can only take place through baptism as outlined by both Jesus and Peter in the New Testament. 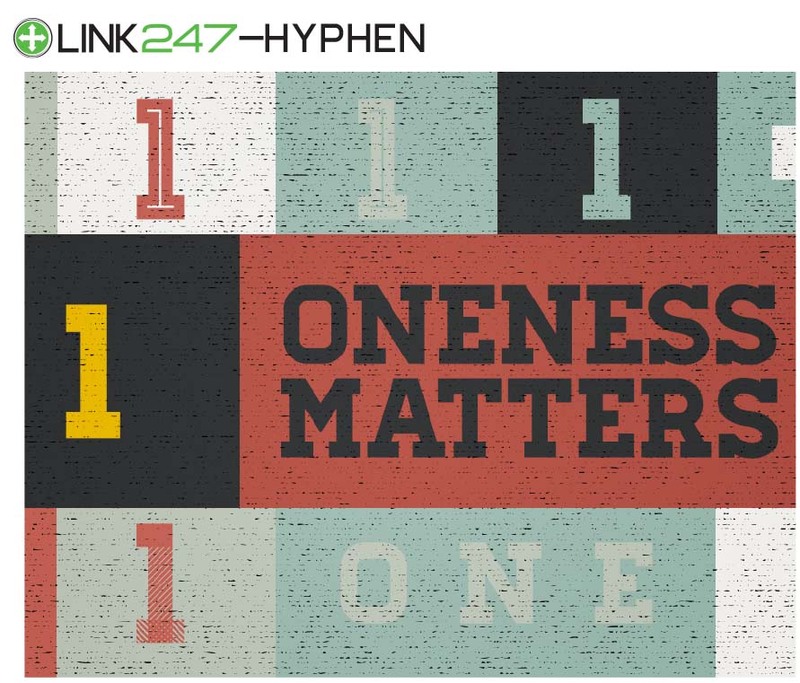 • Week 3 — Does Oneness Matter? Over the course of history, religious and political figures altered the doctrines of Scripture. Oneness matters because it is the doctrine given by God, not dictated by the interpretation of people throughout history. We must understand God for who He is, which Scripture reveals. Jesus told His disciples He would build His church upon the rock of the revelation of who He is. The oneness of God is the essence of biblical doctrine. When we understand who He is, we have complete trust that He can do what He says.